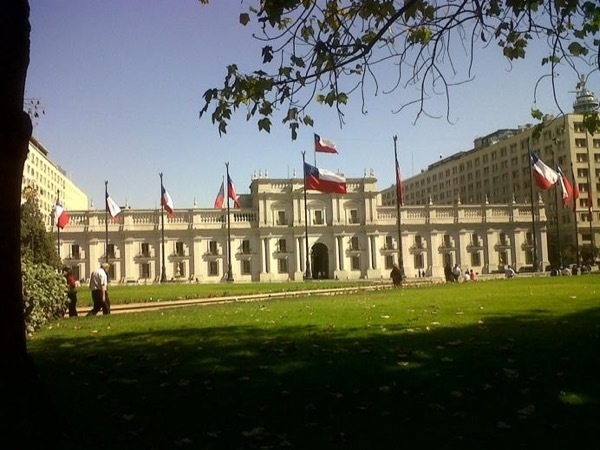 Leonardo is very personable and knowledgeable about the history of Santiago, and the different districts in the city. There is a Presidential election in two weeks, and he was very informative about the issues and the people running for office. He asked about some of my preferences for the tour, and he was very flexible in tailoring the tour to what was important to see, and what I eas interested in seeing.